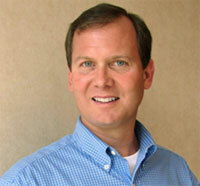 It is an honor today to host an interview with Michael Stallard. 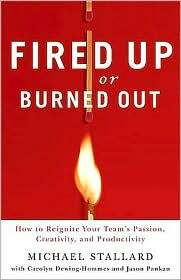 Michael in conjunction with Carolyn Dewing-Hommes and Jason Pankau wrote, Fired Up or Burned Out: How to Reignite Your Team’s Passion, Creativity, and Productivity. I have to admit that the cover and title did not grab my attention but when I started the book, I could not stop and was enthralled by the focus on connection, creating an environment where people feel connected to one another, to their work, and to the larger mission of the organization. I encourage readers of Employee Engagement to buy this book and get connected! If you would like more information about Micheal book or company visit: www.fireduporburnedout.com. In trying to get Valerie’s latest I found you and I hasten to let you know that I am so impressed and sad. I have found so much to read and haven’t read it all yet. My great sadness is that Gen and Jack are not here to share all this with me. My love and very best wishes.